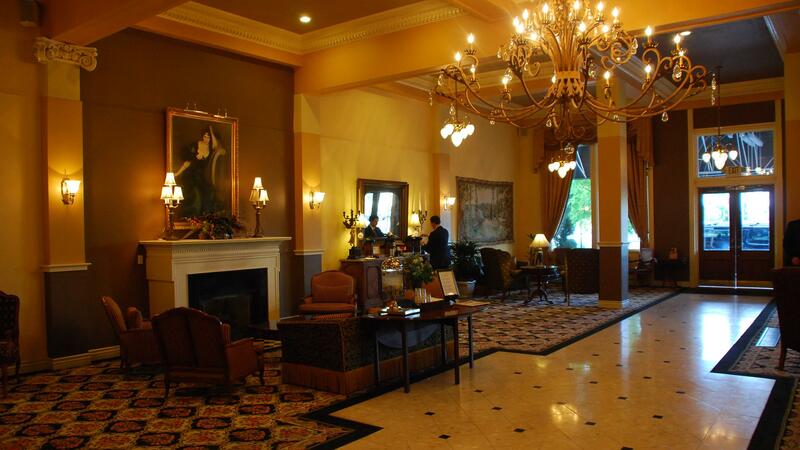 Rent Peery Hotel | Corporate Events | Wedding Locations, Event Spaces and Party Venues. A boutique hotel located in the heart of downtown Salt Lake City. We are located just one block South of the Salt Palace Convention Center and close to Temple Square, Rose Wagner Center, Capitol Theater, The Energy Solutions Arena, City Creek Shopping Center and a variety of nearby shops and eats. The Peery Hotel offers complimentary wireless Internet to groups, business center, fitness center and coffee/tea service daily in our grand lobby. Laundry, valet and self-parking services are available upon request. We have 73 non-smoking rooms with new Tempur-Pedic beds. We also over 5,700 square feet of meeting and banquet spaces to accommodate any and all of your function needs.